Endorsed by ACFHP in FY2010. In May 2010, ACFHP issued its first project endorsement. It was led by NOAA Fisheries and the Town of Tisbury, and involved state, federal, local, NGO, and industry partners. 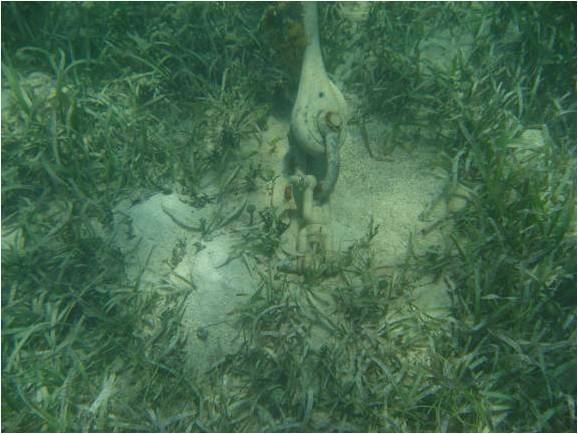 This demonstration project replaced traditional chain and block-anchor mooring systems with new bungee-like mooring technology to reduce scouring of the seagrass below. Text and photos provided by NOAA Fisheries.